For a bespoke price based on your needs request a quote and we’ll be in touch. Planning for Growth is the first course in our Business Development Programme. This unique course within the community pharmacy environment is designed to support pharmacy owners and managers to take back control of the future sustainability of their professional business. 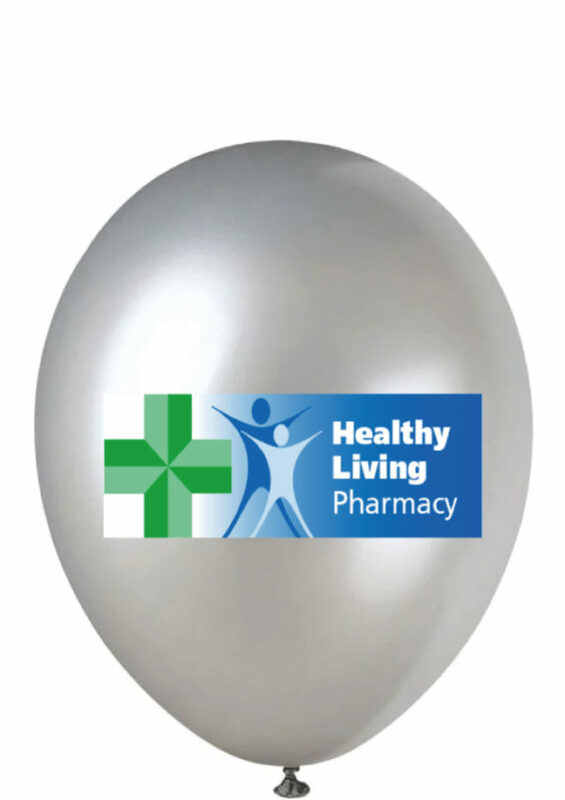 “We have just completed two Planning for Growth workshops with our Pharmacy Managers. 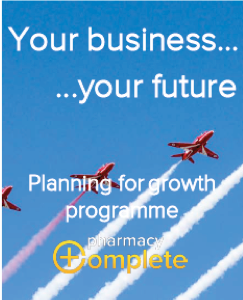 Pharmacy Complete provided an excellent insight into the factors affecting performance at a local level and how to create effective strategic business goals to improve performance. The teams left with renewed vigour and enthusiasm to develop their action plans. 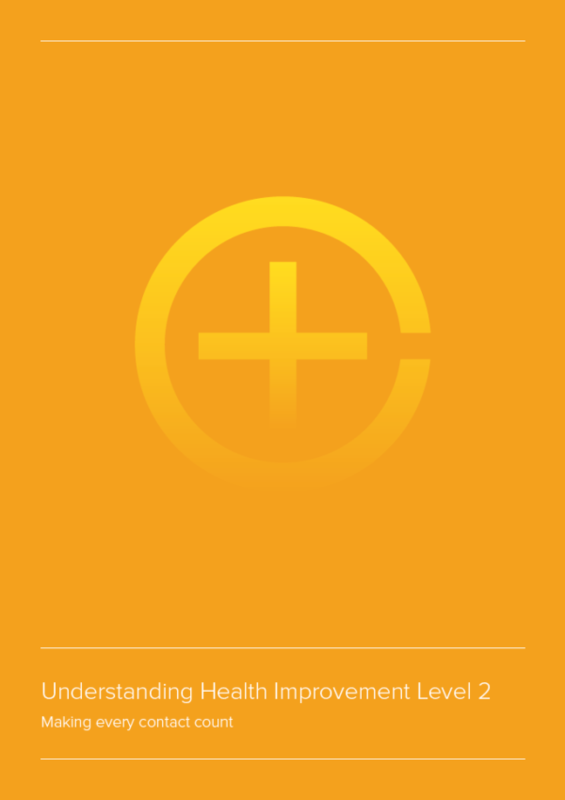 A great success!” David Atkinson, CEO, The Hub Pharmacy Group. The engaging and informative workbook is designed to be an integral part of a face-to-face workshop which will take delegates through the key elements of building a strategic business plan. 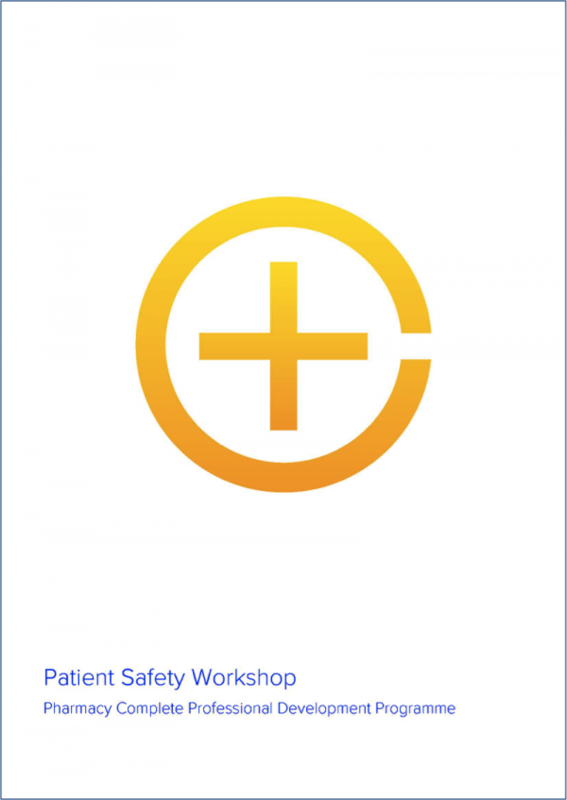 Workshops can be commissioned by LPCs or pharmacy groups. Connect with us to discuss how we can help you build a healthier future for your pharmacy. 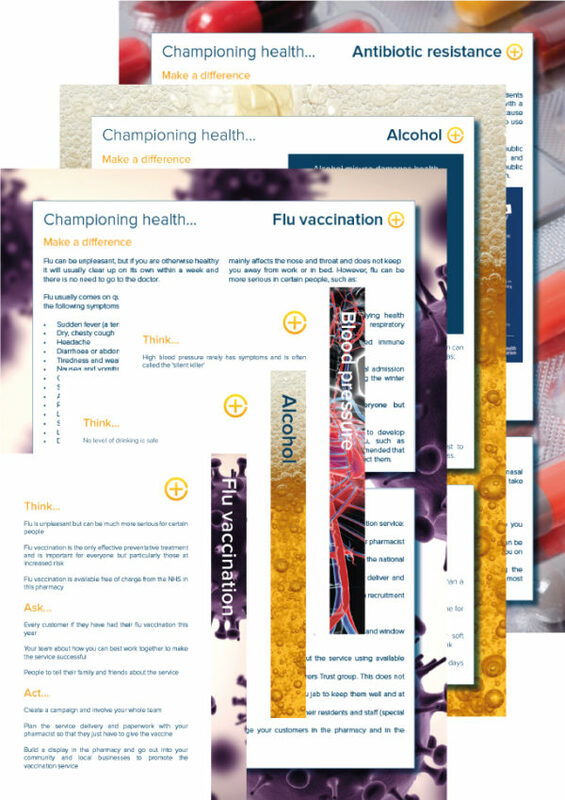 This workbook is also available as a self-directed learning programme.